The biggest shopping day of the year is this Friday, and you can support FABB at the same time you shop at Amazon. 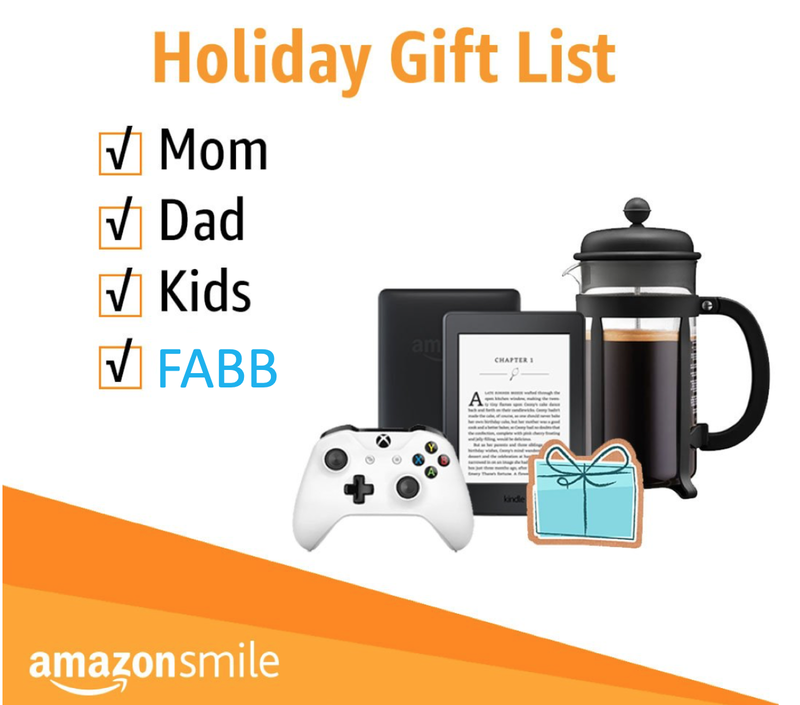 Thanks to the AmazonSmile Foundation, when you make purchases from the Amazon Smile site, FABB receives 0.5% of the purchase price from eligible purchases. Since its inception a few years ago, the AmazonSmile Foundation has provided more than $105 million to tens of thousands of charities. All you have to do is click on FABB’s unique link, https://smile.amazon.com/ch/81-0704062, bookmark it, and then shop like you normally do. Have questions? Learn more about Amazon Smile here. Won’t you please sign up and show your support for FABB’s work making bicycling better in Fairfax County? Your 0.5% can make a big difference.